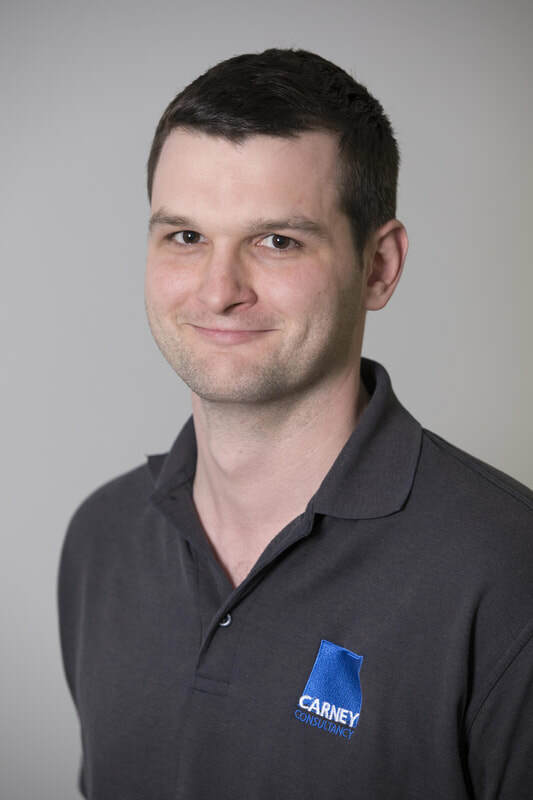 David started working in construction in 2007 working in the glazing industry while studying at university. In 2011 he graduated with a degree in Construction Management and started working in a supervisory role within the glazing industry working on various projects mainly in the North of England. In 2014, David undertook his NEBOSH General Certificate in order to focus his career towards Health and safety. He gained a distinction pass on his NEBOSH General Certificate while continuing to work as a supervisor in the glazing industry. Outside of health and safety David is a keen footballer playing in goal for Heddon FC. He used to play rugby as well, however he only spectates now.